In the Corporate Law arena, the firm represents business clients in all stages of commercial transactions, from the creation and utilization of business entities including LLC’s and Corporations, to daily, ongoing operations of a business, to corporate mergers and acquisitions, dispositions and restructuring, to the dissolution and winding down of a business. Our attorneys provide innovative, solution-driven advice at all stages of business and often act as outside general counsel to such business entities. 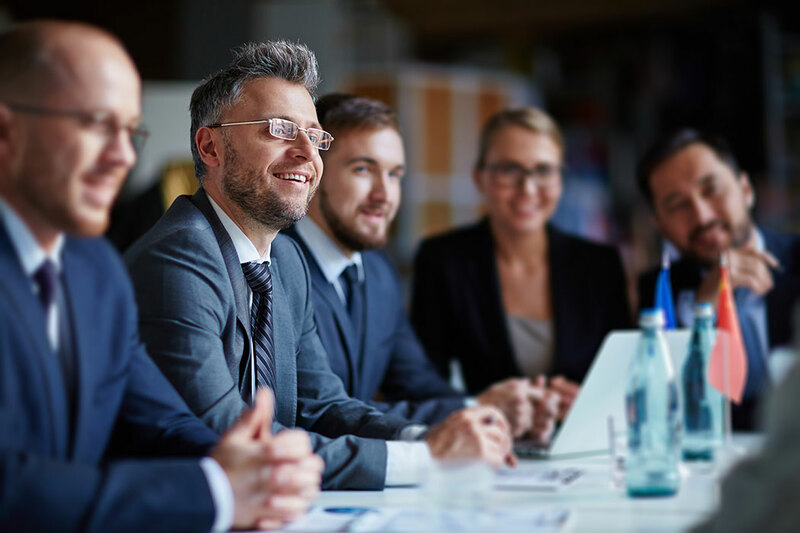 Our attorneys have created literally thousands of for-profit entities, ranging from single-member LLCs and corporations to more complex limited partnerships and entities with multiple ownership classes and industry specific terms and conditions. We have vast experience in a wide arena of businesses, including hospitality, light and heavy manufacturing, oilfield services, real estate projects, and service industries such as engineering firms, CPA firms, recruiting firms, and marketing firms. We do not utilize generalized templates but structure each entity based on both our experience and what is best suited for the client and their business goals. This is done by and through the company’s operating agreement or, if the circumstances warrant, a shareholder’s agreement or other ancillary document. We strive to structure the agreements to accurately and clearly reflects the parties’ underlying agreements while providing our clients with as much protection and shifting of risk and potential liabilities as can be afforded under the law. Our attorneys also assist individuals in forming 501(c)(3) Non-Profit entities and counseling in operations and requirements under the IRS regulations. Our attorneys have handled a wide variety of acquisitions and dispositions, including stock and ownership purchases and sales, as well as asset purchases and sales. These have included small “mom and pop” transactions as well as much larger, complex privately-held multi-million dollar conglomerates. In addition, Murphy & Vickers is the preferred attorney for several national franchises in regards to representing their franchisees. Finally, our attorneys have significant experience in a host of financing and capitalization transactions, have worked with a number of venture capital and private equity firms and have structured many private placement offerings for a variety of businesses. Whether it be an employment or independent contractor agreement, terms and conditions, or a distribution agreement, our attorneys have experience in pretty much any type of contract that is needed in a commercial business setting. We have drafted and negotiated literally thousands of such documents and take a “hands on” approach to ensure that the client’s needs are accounted for while striving to make the transaction as equitable as possible.